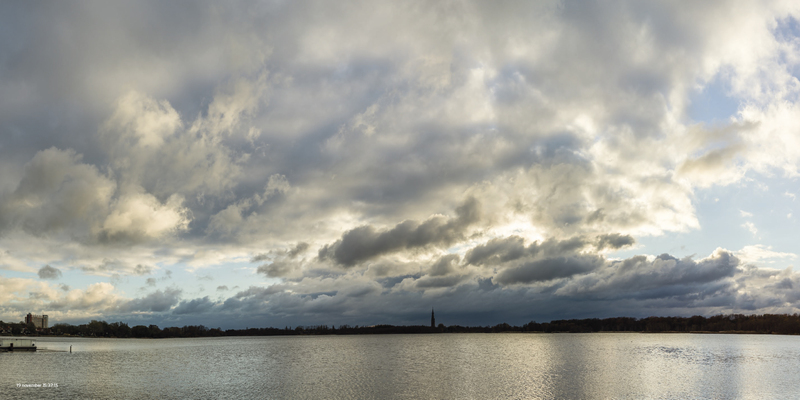 As of that moment Jeroen made a picture of De Poel upon arrival every day. 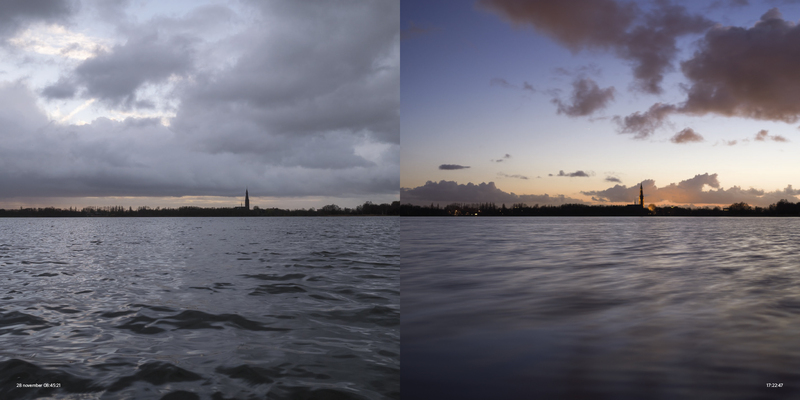 Two months later Jeroen also took a photo every day at departure and decided to make a series of a year. At the start Jeroen had no idea of the importance of De Poel for Amstelveen or what the name of the church was (‘Urbanus’). The dynamics of the water and the sky got him hooked. Much later Jeroen learned that due to the Poel’s shallowness and ground layer the water keeps changing its color from deep blue, black, mirror like shining to chemical green. September 15 Jeroen was laying lazily on the couch when he learned that the church was on fire. Suddenly the element fire was also present. 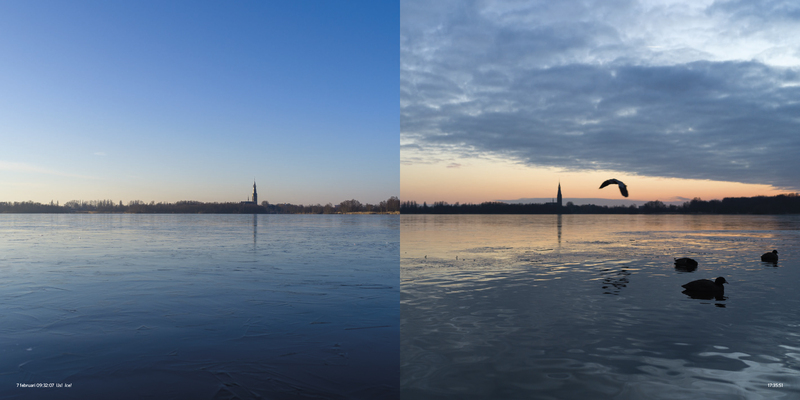 Next Monday morning Jeroen saw the main tower still towering over De Poel. From the small second tower though, used to check his focus, only some pickets were leftover. Until then Jeroen only had a vague idea to collect the photographs in a book. 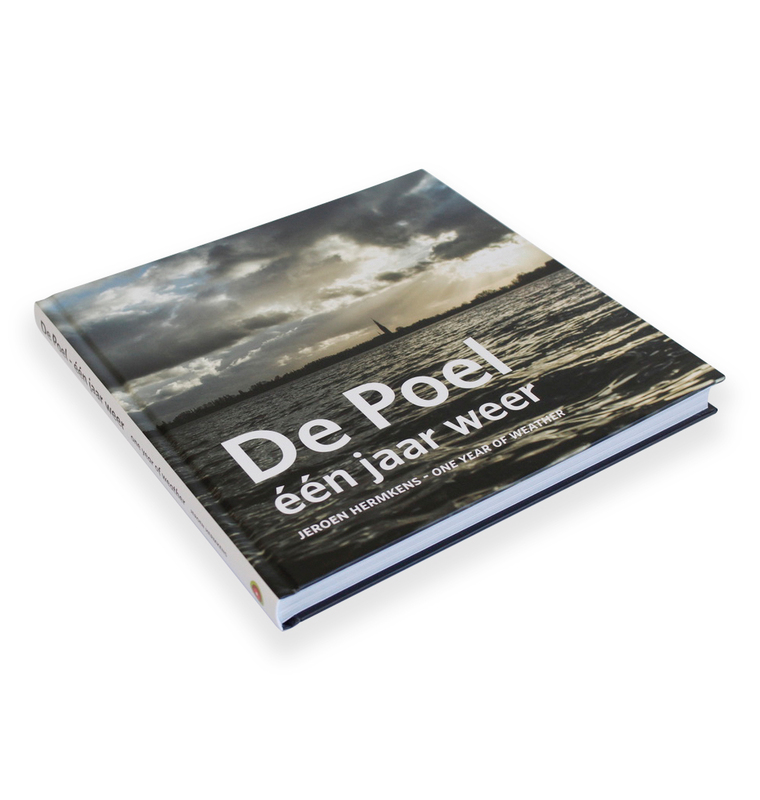 The fire convinced him to make this book so the dynamics and variety of De Poel can be celebrated at any moment. 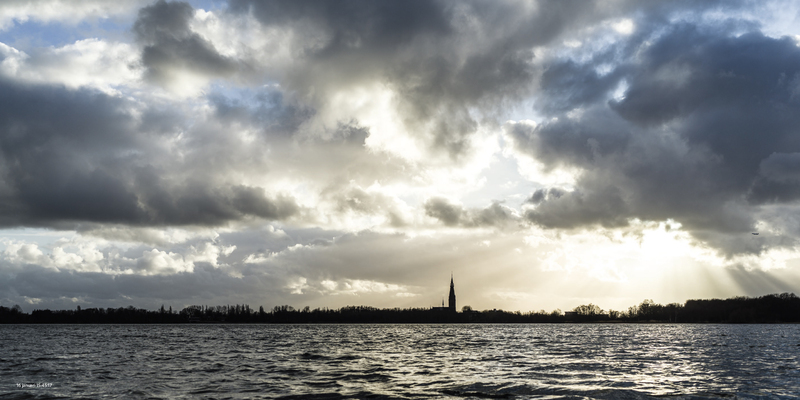 A part of the proceeds of the book will be donated to the rebuild of the Urbanus to restore the horizon. About Jeroen Jeroen Hermkens is a creative, conceptual and pragmatic achiever fascinated by the usability of technology and its impact on society. Whether it is photography or project management he is passionated about making (often big and complex) issues simple to understand and implement. 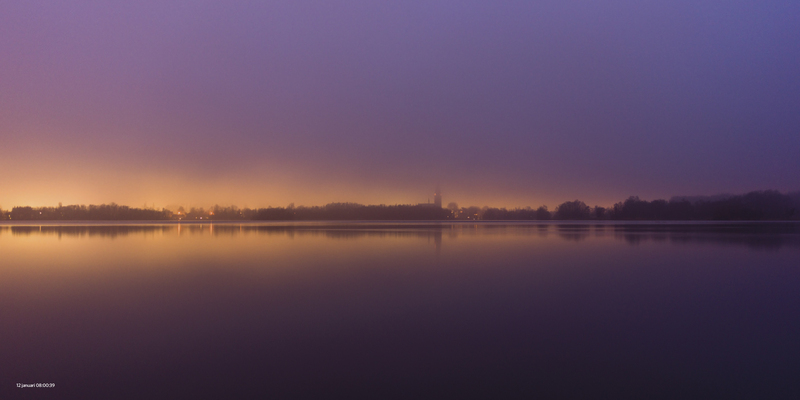 His photography can be found at stillness.photo.